A material called graphene could help solar cells generate power in the rain. Thanks to a wonder material called graphene, solar panels and wind turbines will soon receive another player in their team — and this one will have the power to create electrical currents when it rains. 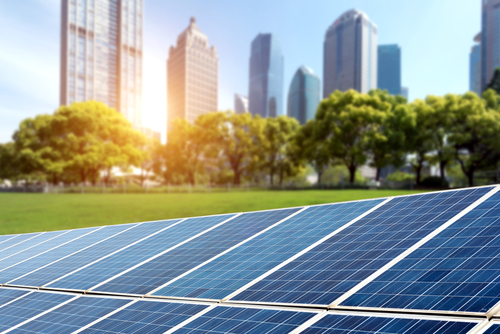 For many parts of the world, there isn’t enough sun exposure to consider the option of going green and using eco-friendly solar energy. Even in areas with plenty of sunlight, solar panels can only convert up to 30% of the sun’s rays into usable power. Here’s how graphene could change the game for renewable energy by boosting the potential of solar power. On an atomic level, graphene has a honeycomb structure. The ticket to making raindrops and solar work together in total harmony: graphene. It is called a wonder material because of its amazing features — it is composed of a two-dimensional lattice of carbon atoms, so it is extremely strong, almost totally transparent, surprisingly flexible, and semiconductive. The result was an all-weather solar cell concept that was capable of producing power in both the sun and rain. In order to understand how this works, it’s important to know that rain is not made of pure water — which is what makes it possible for scientists to consider using raindrops to generate electricity. Raindrops are made of positive and negative ions. 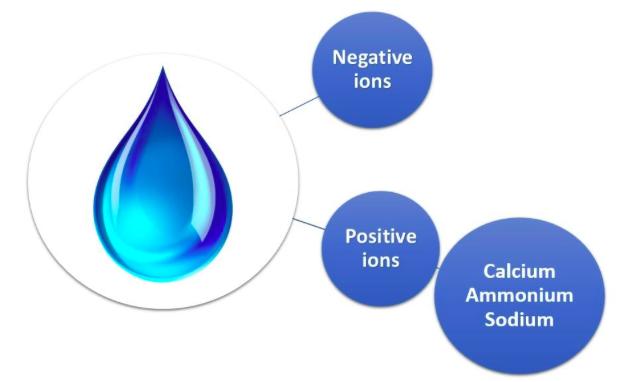 Positive ions contain calcium, sodium, and ammonium, which are responsible for creating power. 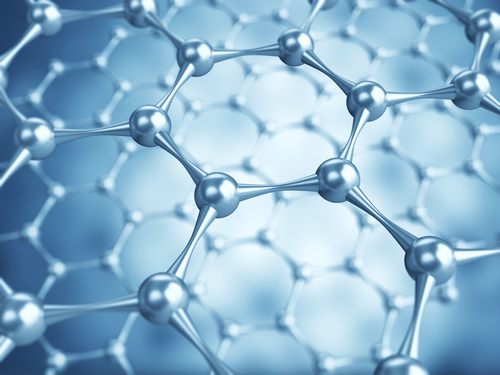 Graphene research is currently focused on finding ways to separate negative ions from positive ones and put the positive ions to good use — by creating an electrical current. When a solar cell is coated with naturally semiconductive graphene, the electrons are able to move across the surface of the solar cell. Once the rain falls on a solar cell coated with graphene, the ammonium, calcium, and sodium take action and begin to do their wonders. Thanks to them, unbalanced charges (or voltages) are created across the material. Through a process called Lewis acid-base interaction, the graphene electrons move and connect with positively charged ions. This movement creates an electric current. On the surface, this process might sound pretty simple, but a lot of work and perfecting is needed to make graphene a possibility for large-scale solar applications. During initial tests, researchers at the Ocean University of China in Qingdao were able to achieve 6.53% solar-to-electric conversion efficiency from their graphene-coated solar concept. Before we can start coating every solar panel in buckets of graphene, the technology has to be able to handle the various ions found in real raindrops. Additionally, graphene needs to be capable of making electrical current from low numbers of ions. There’s still work to be done, but one thing is clear: the future of graphene and solar is promising. Contributed by Dragana Popovic. If you want to write for Green Future, check out our submission guidelines here. "Graphene is extremely strong, almost totally transparent, surprisingly flexible, and semiconductive."